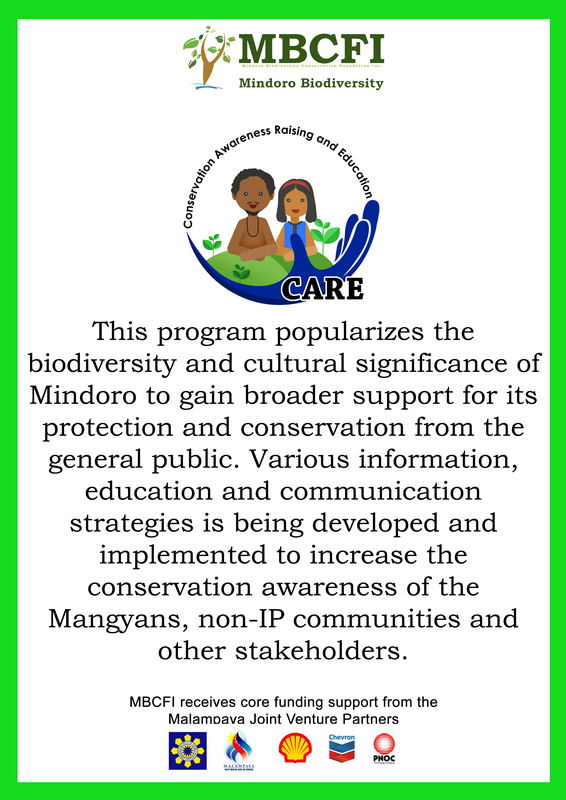 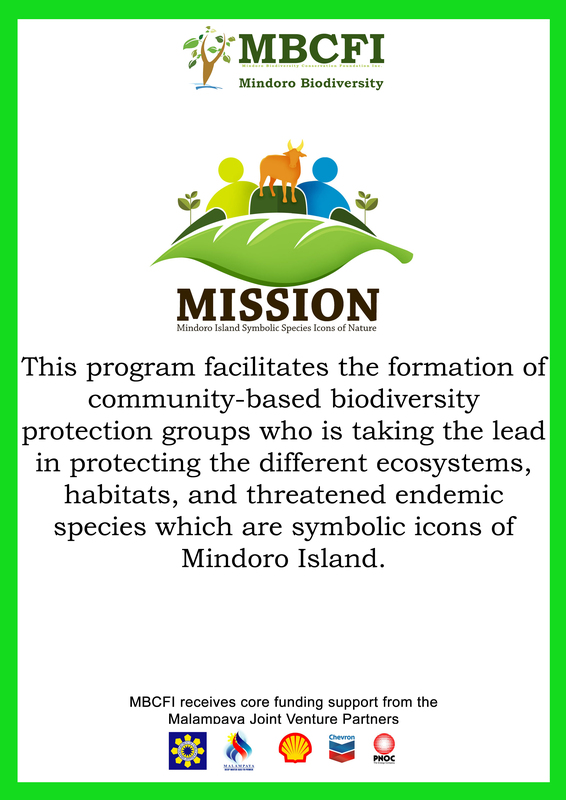 The Mindoro Biodiversity Conservation Foundation, Inc. (MBCFI) was formed as a non-government organization purposely to implement conservation initiatives in Mindoro Island, which is recognized as one of the global biodiversity conservation priority areas, particularly in terms of the number of endemic species, diversity of habitats and degrees of threats. 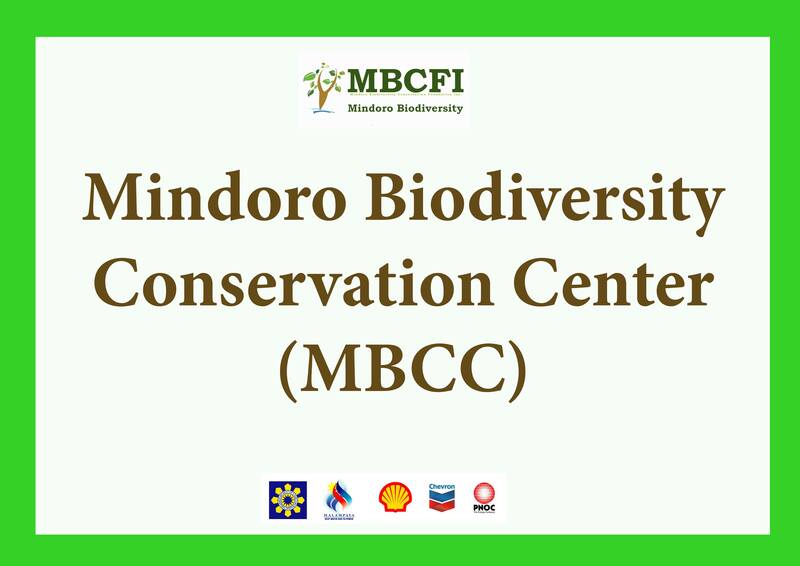 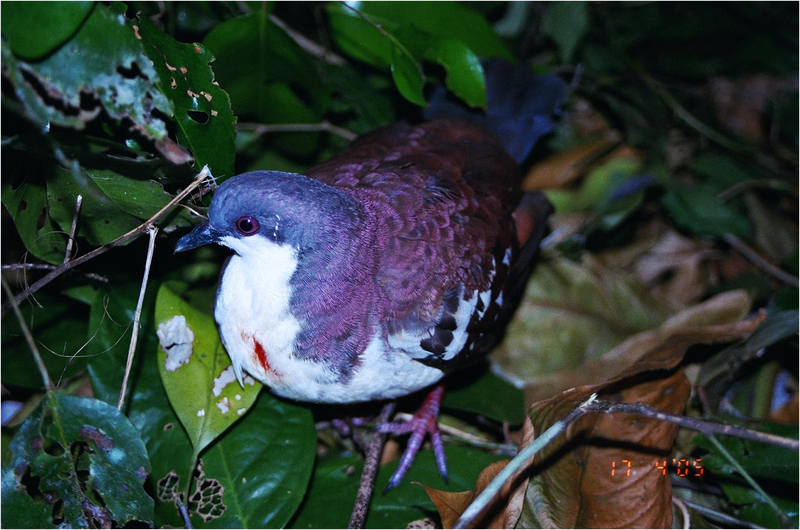 MBCFI was organized through the efforts of the Philippines Biodiversity Conservation Program (PBCP), formerly administered by the Fauna and Flora International (FFI) and now by the Philippines Biodiversity Conservation Foundation, Inc. (PBCFI). 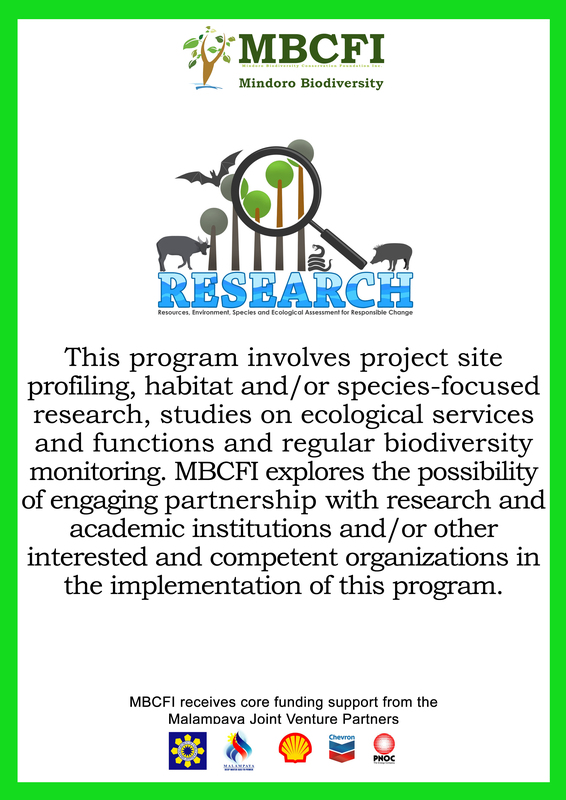 MBCFI receives core funding support from the Malampaya Joint Venture Partners.